Ohio is often recognized for a variety of things including hall of fame locations, great theme parks, and much more. But beneath all the grandeur that has come from this great state are small cities like Solon. Though it’s a place most people would blink right over when looking at a map, this area has a unique flair and provides residents with one of the most comfortable places to live in the entire country. 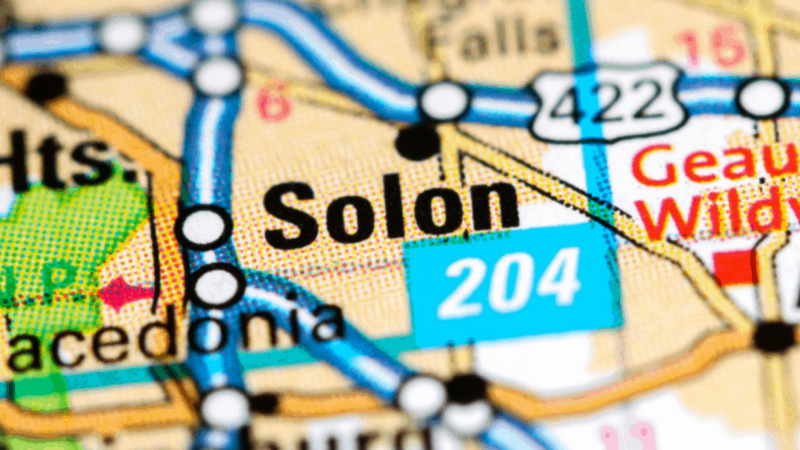 If you’re thinking about moving to Solon, we’ve put together this comprehensive guide to tell you everything you should know before making the switch. Read on to learn all the important details and tips below! When thinking of city’s that would win awards, your mind may go straight to the major metro areas like New York, Los Angeles, or Chicago. But at the same time, plenty of the little guys are shown love when it comes to finding their places among the top of the rankings for certain honors. With just over 23,000 people living in Solon, the residents in this area are very proud of their community and do a lot to make it succeed. And unlike many other suburbs around the country, this small town isn’t interested in simply growing as big as it possibly can. Over the past few years, zoning laws have been passed to ensure a limit of 26,000 locals are able to move into the area. This will prevent the city from getting overcrowded, while also maintaining a strong economy and lower tax rates. Though the city may be small, Solon isn’t a boring town with nothing to do nearby. Locals enjoy a variety of local activities such as the popular RollHouse, where visitors can play cosmic bowling, game in the arcade, and weave their way through the laser maze. Right across the street from there is a new and exciting place called Escapology, a building designed specifically for friends and family to work together in escape game scenarios. 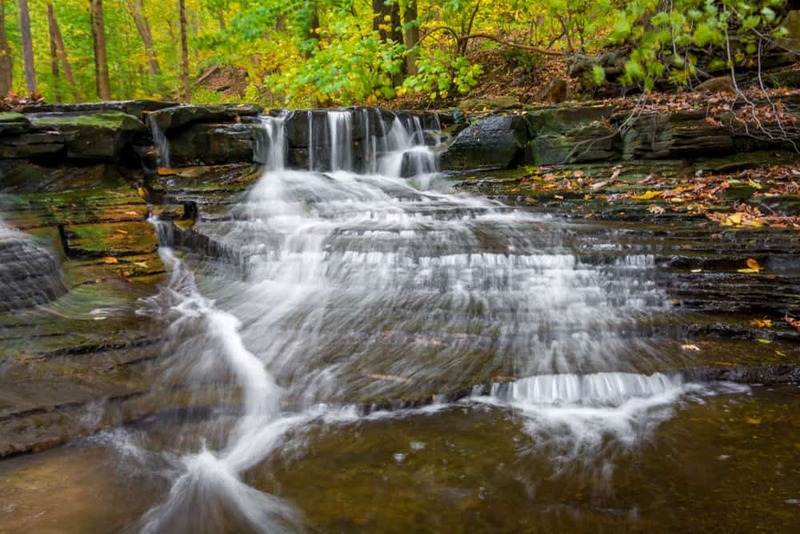 Anyone trying to something to do outside will love visiting the South Chagrin Reservation or Squaw Rock, with are both great areas for simply enjoying nature or hiking one of the trails along the Chagrin River. After you’ve had your fun, everyone can head to the center of town for a bite to eat at one of the local restaurants. Some of the best places include Jim Alesci’s Place, Rusty Bucket, and the Harvest Kitchen & Lounge. 3. Looking to Buy a Home or Rent? 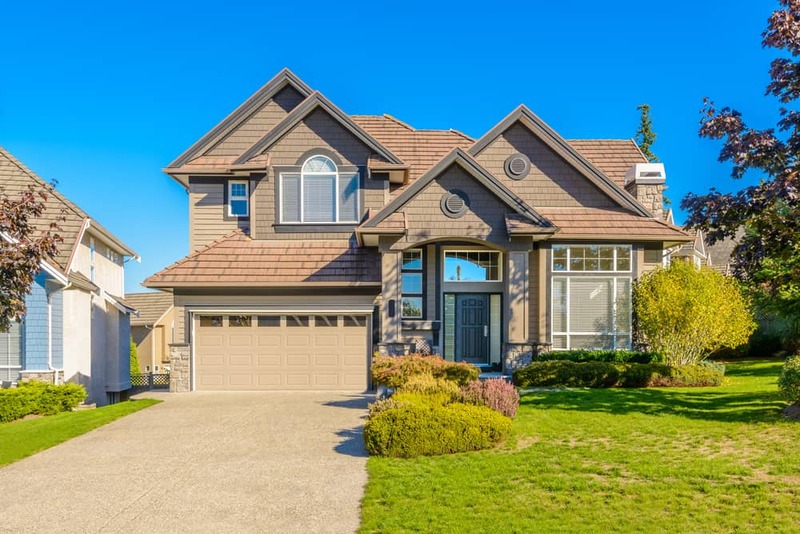 With the zoning laws in mind, this area doesn’t see a whole lot of change from year to year when it comes to the real estate market. Over the past twelve months, there has only been a 0.5% increase in the average price of a home in Solon placing it at about $285,400. That median is fairly high compared to many other local suburbs, but the amount also isn’t expected to change much over the next year. If you’re more interested in temporary living arrangements for now, you can always rent as well. The average price of rent in the area is currently hovering between about $1,370 per month to $2,500 per month, depending on how many rooms you need or want. Most people in the city don’t rent for long and end up buying a home to make their stay permanent. It’s time to start talking about some of the awards this amazing little community has won over the years. At the beginning of 2019, Solon found itself in the third spot on the Alarms.org list of safest cities in Ohio. With incredibly low violent and property crime rates, residents of this charming city can rest easy each and every night. Apart from the city’s higher housing prices, you’ll find the cost of living in Solon is very reasonable when compared with other cities across the state. Healthcare follows the Ohio trend averaging an 18% savings over the national average, meaning hospital and doctor visits are much more cost effective. Local utilities like electricity, water, and gas are also below average with a 7% difference compared to the rest of the United States. You’ll even find lower prices when you make your way to the grocery store to pick up food and other necessities. A gallon of milk is less than $2.50, while a loaf of bread is only $1.75 and a pound of chicken breasts will only set you back $3.40. Back to the awards and what some may consider the most important one of all. Although it covers a small area, Solon has been identified as being home to the second best school district in the entire nation. With a remarkable graduation rate of over 98%, an even more impressive 95% of those students end up going to a 4-year college afterward. The city has a single high school, one middle school, and four elementary schools to choose from. 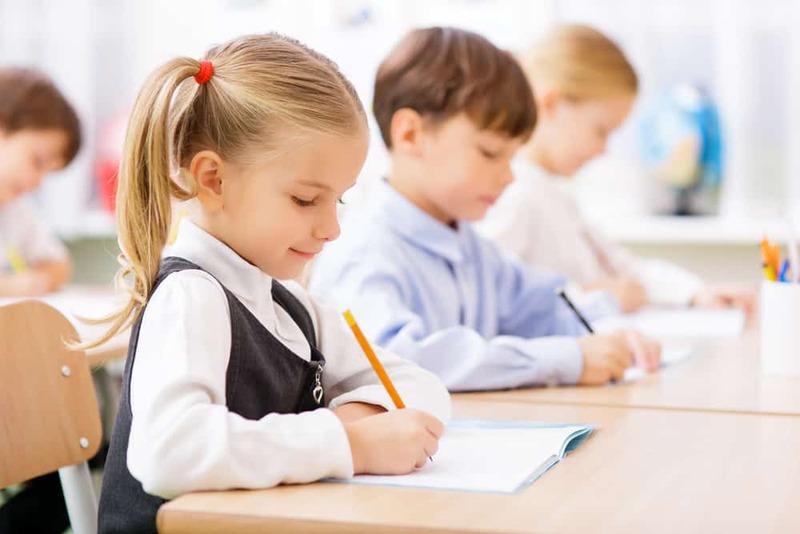 If you are planning on raising your children in this charming town, you can be sure they will receive a quality education from teachers who truly care about the success of their students. Most cities with less than 30,000 residents tend to have few employment opportunities, leaving locals with longer commutes to larger areas for their jobs. But Solon brought home yet another trophy when they were given the eCity Award by Google as the strongest online business community in the state of Ohio. However, the area also has a few large brick-and-mortar businesses as well. Employers like Nestlé, who recently opened a large research and development facility on the northwest side of town that employs over 2,000 people. Another is an international company called Swagelok, which manufactures components for gas and fluid systems. They have more than 2,000 employees in the Solon area as well. Whether you currently live in Ohio or you’re planning on moving there for the first time, most people know it can get pretty cold and snowy during the winter time. 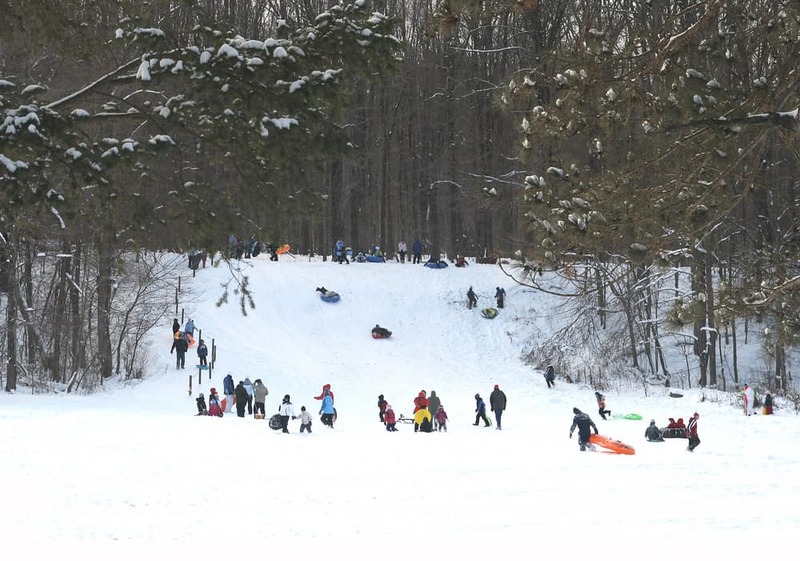 Locals in Solon will want to be prepared with warm coats and thick gloves as temperatures can get into the low 20s, joined by up to 66 inches of snow on average every year. But on the other hand, you’ll also be able to enjoy comfortable weather during the summer when things warm up. Partly cloudy days are joined by mild temperatures that tend to stay in the low to mid-80s, providing plenty of opportunities for playing outside and enjoying everything this city has to offer. Moving to Solon? 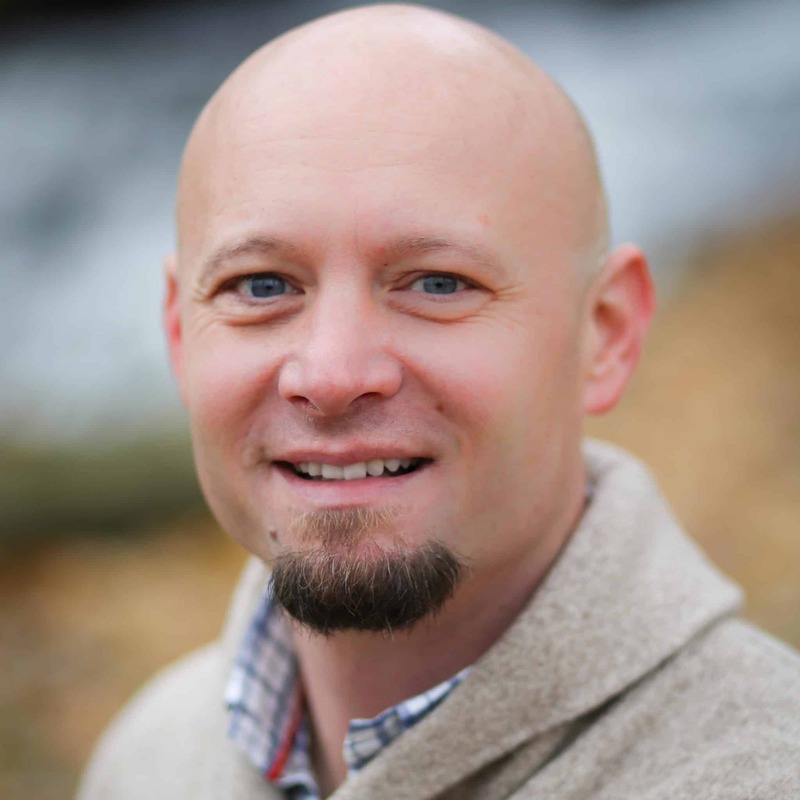 Call Krupp Moving! 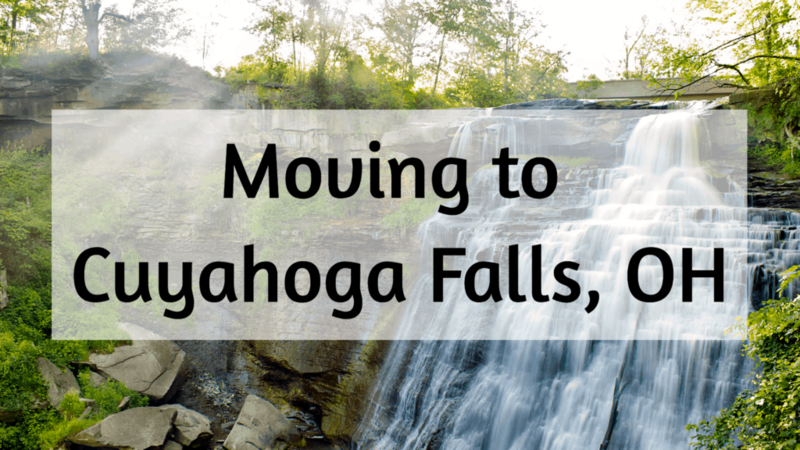 We’re never surprised when someone contacts us and says they’re moving to Solon. This award-winning city has so much charm and positive vibes that it always attracts the best of the best. From the safe neighborhoods and the strong schools to tremendous job opportunities, you’ll be hard pressed to find anything wrong with this thriving community once you get there. 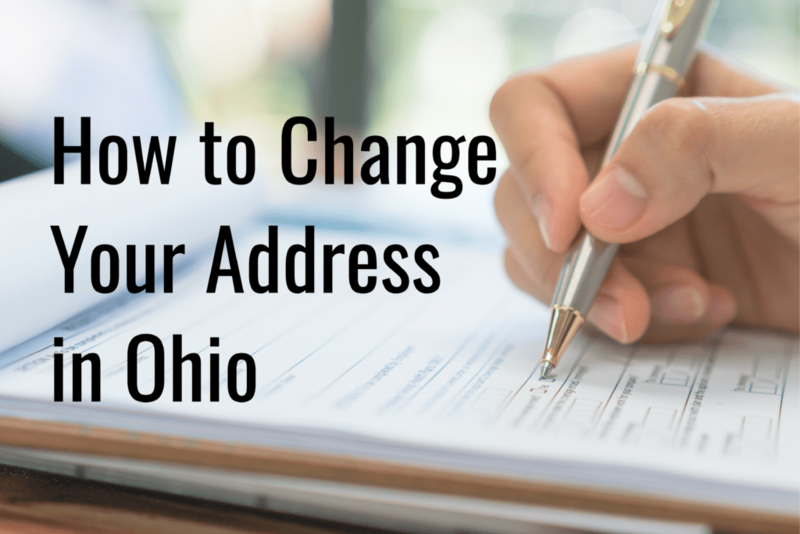 If you’re planning on living in Solon soon, we’d love to help with your transition. Our professional and trustworthy moving services are designed with 100% customer satisfaction in mind. Give us a call today at (330) 345-6596 to learn more or to request a free moving estimate.